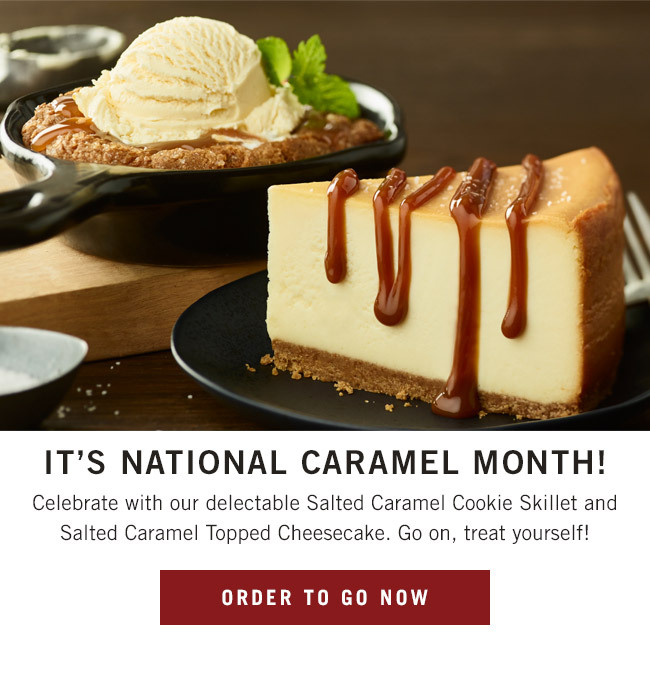 HERE IS WHAT’S GRILLING AT OUTBACK THIS WEEK!! 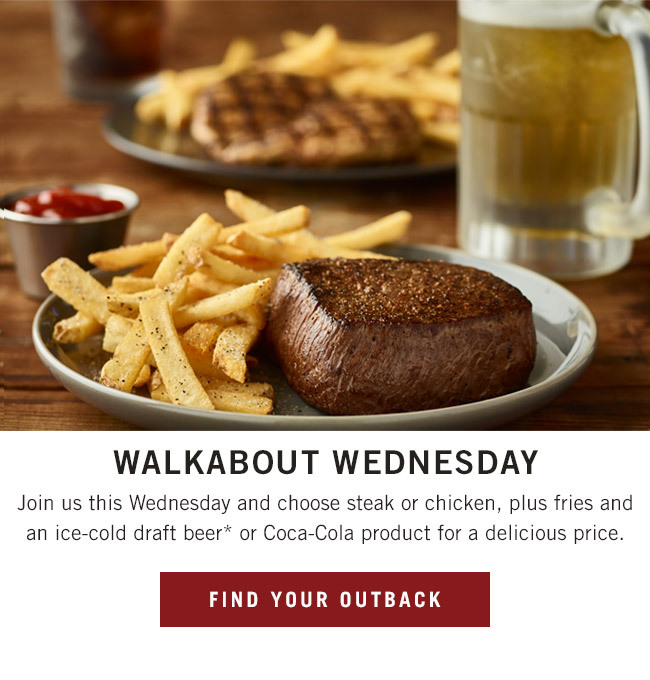 Home/All/HERE IS WHAT’S GRILLING AT OUTBACK THIS WEEK!! *Wednesdays only. Draft beer available only at participating locations. 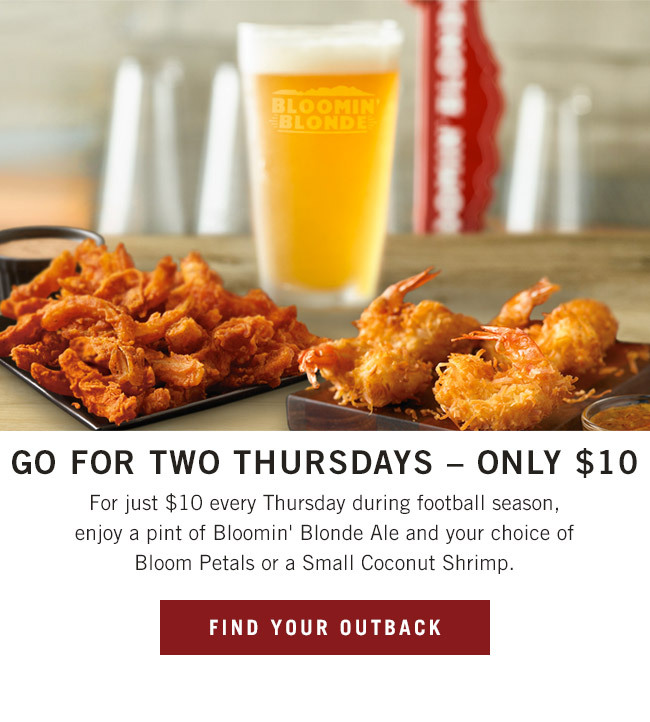 By Buddy|2018-10-15T06:21:20-04:00October 15th, 2018|All|Comments Off on HERE IS WHAT’S GRILLING AT OUTBACK THIS WEEK! !